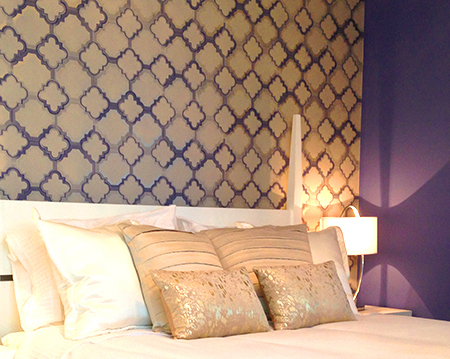 Wall coverings enable you to create an individual look that breaths new life into any interior. We have a large selection of designer wall coverings to chose from, whether you are looking for a contemporary design or something more traditional. If you are choosing wall paper for a feature wall or using a simple design to decorate the whole room, our experienced staff will give you all the help you require..
At Parkfield Interiors, the friendly staff can help you with all aspects of designing your home to suit your lifestyle. The extensive and very impressive fabric room is an inspiring and relaxed area where the interior designers can help you choose from the comprehensive range of fabrics available. Are you thinking to replace your furniture with new because it’s looking tired? 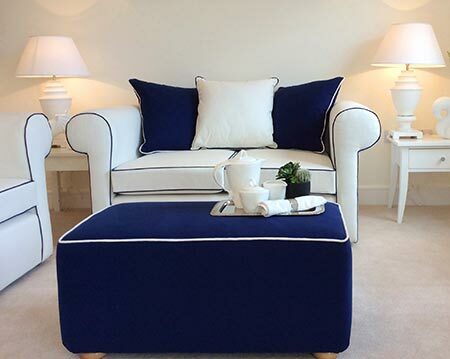 Parkfield Interiors can upholster a wide range of furniture in need of some tender loving care. Each item of furniture is carefully stripped back to enable any tightening of frames with springs being serviced and replaced if necessary. Should your existing furniture not be in the style of your liking, we can modify it to your requirements. So before you hit the high street or the latest online deal for something new… give Parkfield Interiors a call for a free no obligation detailed quotation on upholstery. Use bright and bold fabrics to make a statement with your window treatments or pale softer colours to create a tranquil and relaxing environment. 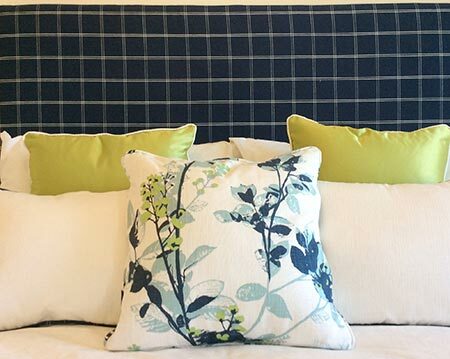 Our highly experienced team at Parkfield Interiors, can help choose the right fabrics for you. 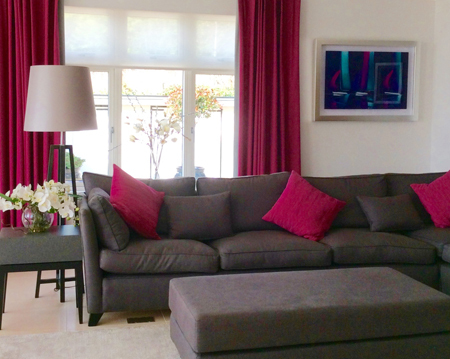 Parkfield Interiors has its own work room which prides its self on high quality workmanship. So whatever your requirement, curtains, blinds, wallcoverings or furniture, together we can create your stunning interior.